brutally reordered my e' hti. re"' tarrier' ii: an . 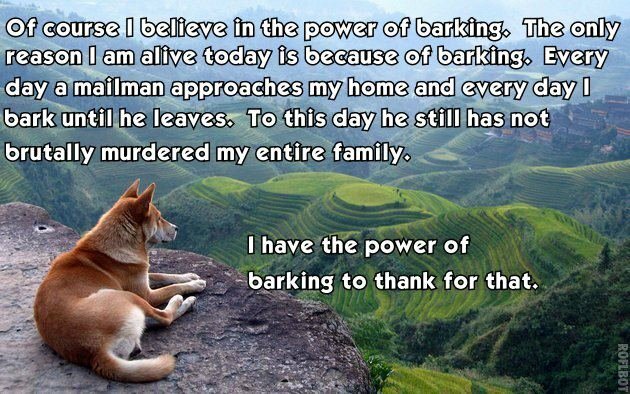 barking to thank for that.